Buliisa General Hospital was accredited on 1st July 2014 by the Ministry of Health. 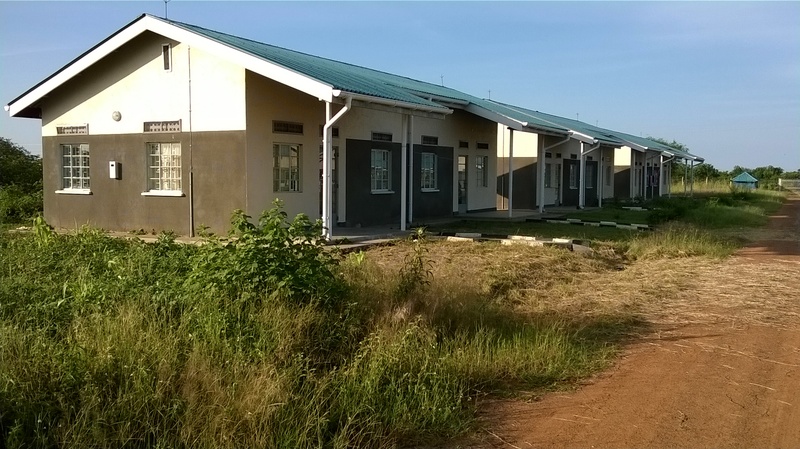 The Hospital infrastructure was constructed with support from Tullow Uganda, an Oil exploring Company in Buliisa District. 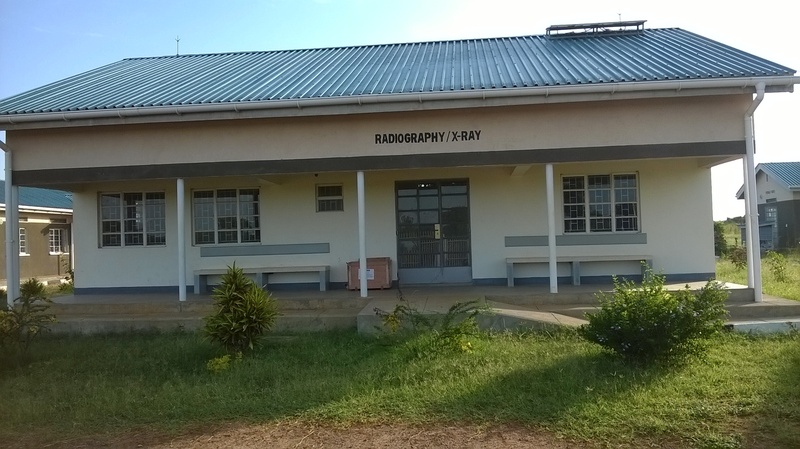 The Hospital currently has a total of 42 Health workers, with 2 full time Medical Officers. Recently, Project CURE of the USA donated an assortment of Medical Equipment. The Medical Superintendent Dr Onyait Samuel who inspected the medical equipment in the US way back in 2014 was there to verify the supply at the Hospital. The Hospital Administrator Mr Tibaijuka Hannington asked all staff members to properly use the equipments and keep them safely. 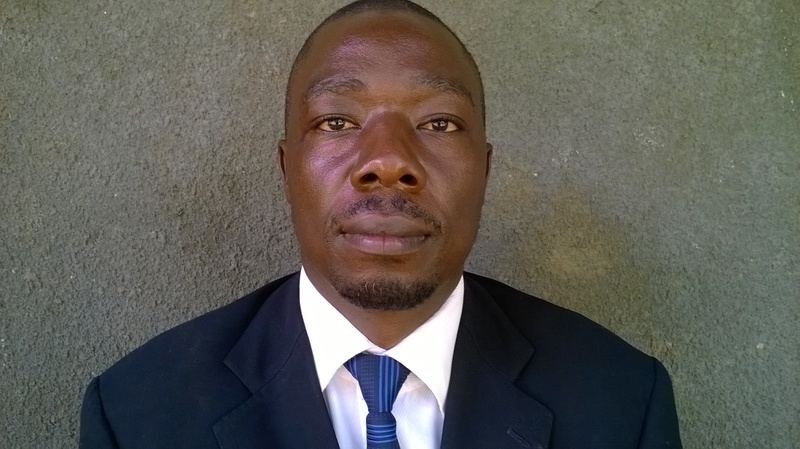 Mr Tibaijuka Hannington, Hospital Administrator (In Charge) Buliisa General Hospital. 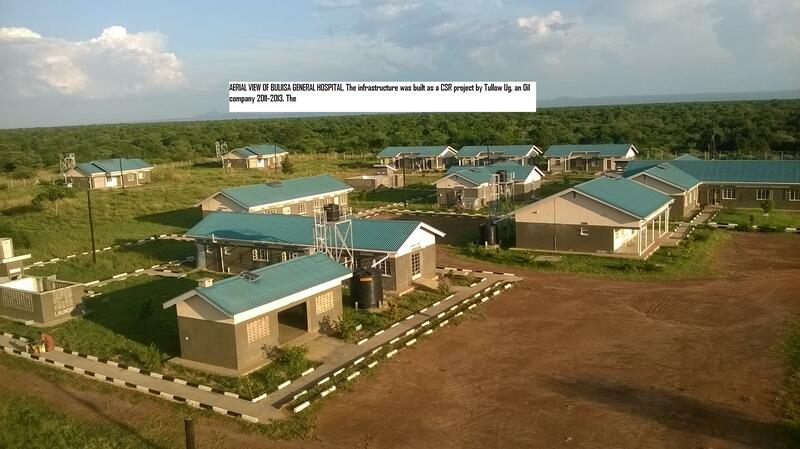 Here below is a birds eye view of Buliisa General Hospital Key Infrastructure. 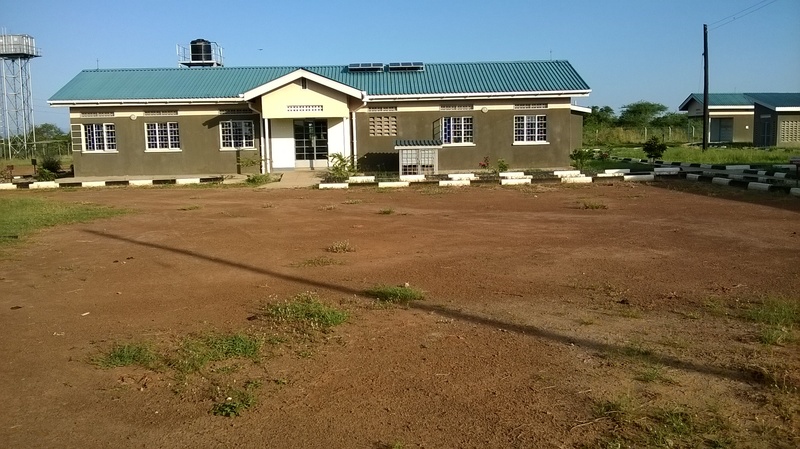 Newly Constructed 2 unit staff house at BGH. Funded by PRDP 2014/15 FY. 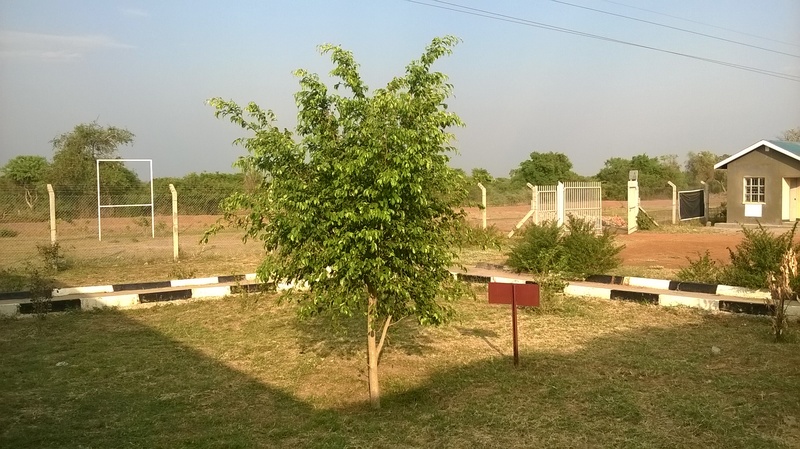 Tree pllanting at BGH is taken as a top priority for environmental conservation and beautification. 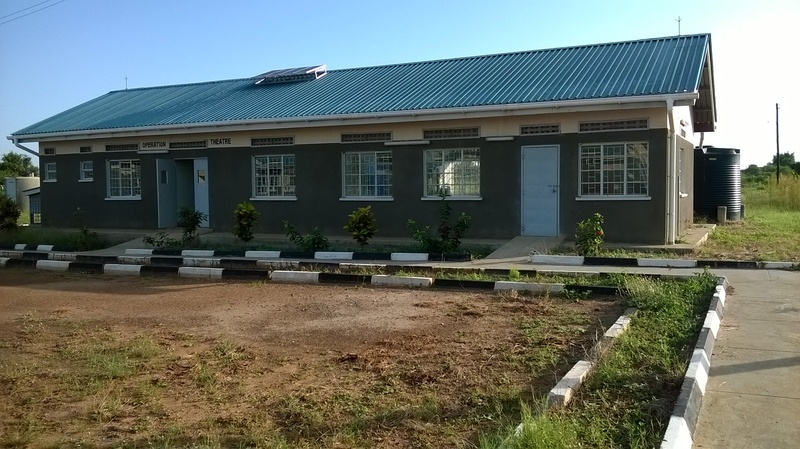 Buliisa General Hospital Automated water supply system constructed with support from Tullow Uganda.